We are pleased to announce the launch of talech with Elo: an innovative and informative point of sales system available now! 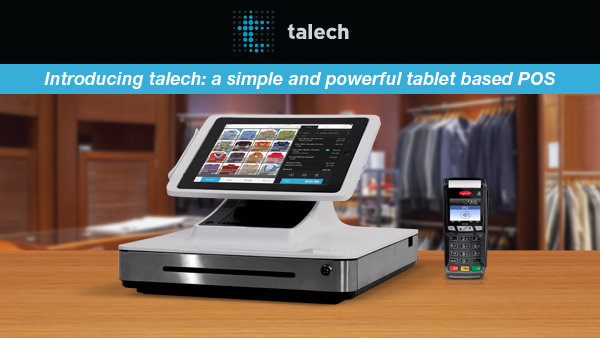 talech is an affordable, turnkey register solution that transforms a compatible tablet into a powerful business-management solution that will allow you to run your business better. 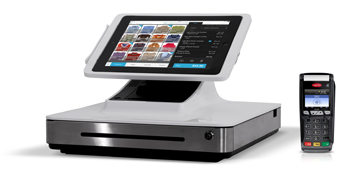 talech is a game-changing solution for customers who want an all-in-one POS that integrates a cash drawer, barcode scanner, receipt printer, customer facing display and an integrated payment terminal. Get started with your talech kit today!